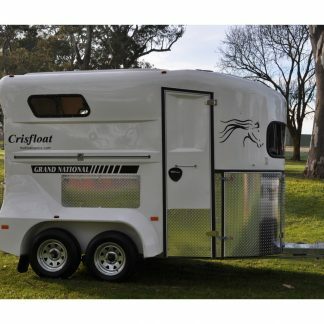 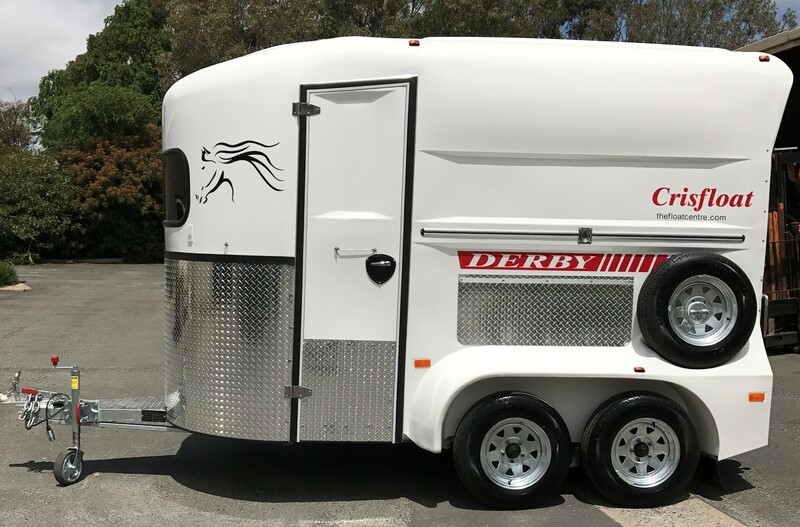 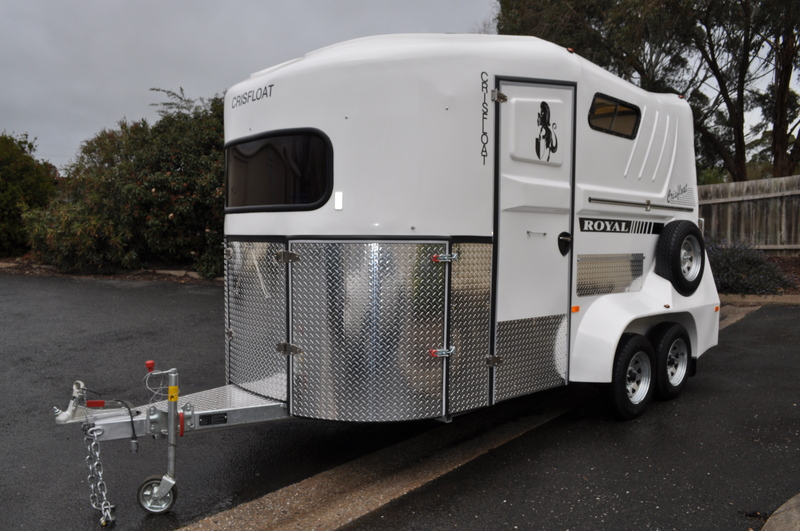 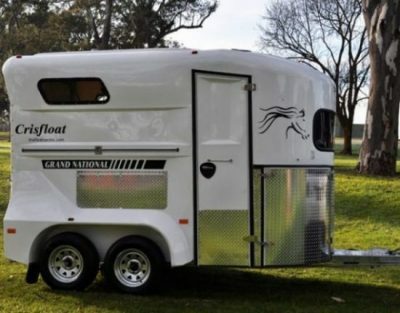 Four different models available with and without tack boxes to suit all floating requirements. 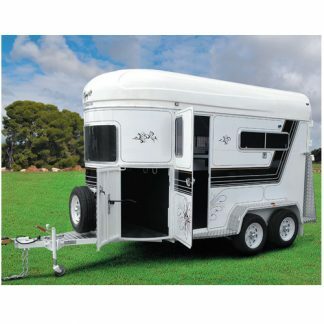 Durable, anti-rust, and user friendly; all models are fitted with electric brakes and are 100% Australian made. 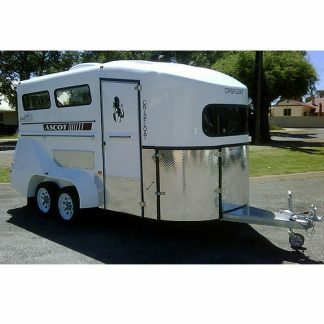 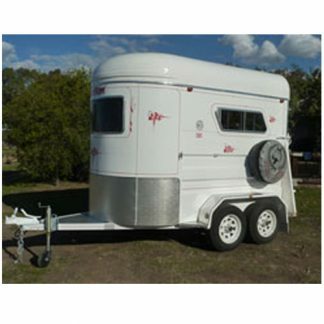 Hot-dip galvanized chassis, with a galvanised floor and topped with anti-slip one piece floor and tailgate rubber. 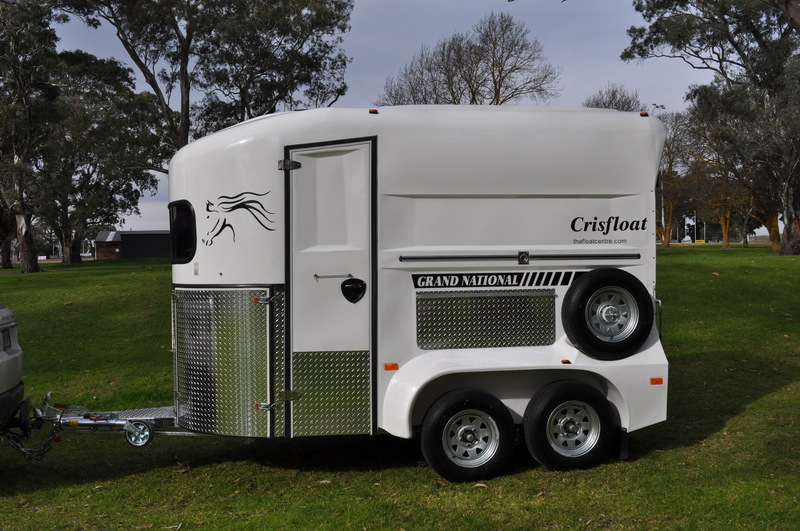 The one piece fully moulded polyurethane body, aluminium and stainless steel fittings ensure Crisfloats have maximum resilience to weather. 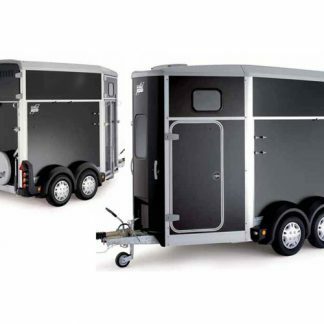 Being a wide body straight load the Royal is generally suitable for horses up to 17hh.